It’s the first official episode of our fourth year! Join Deb, Erika, Liz, and Lynne as we start off our year-of-firsts with “Rose”, the first episode of Doctor Who‘s 2005 re-launch! We discuss our thoughts (if any) at the announcement of the show’s return, our reactions to the episode as it aired, and our feelings about it now. There’s also some fascinating LiveJournal archaeology and at one point, Erika has a “Liz” moment. It’s loads of fun to kick off a new year! What do you think of “Rose”? And were you excited about the show’s return? Were you nervous? Or did you not even know about it at the time? Let us know in the comments! Lynne squees supersonically to see John Barrowman announcing a Captain Jack FunkoPop vinyl fig! Liz delightedly learns Companion Piece is on the non fiction long-list for the British Science Fiction Association awards! The Incomparable‘s series 9 round-up! Lazy Doctor Who‘s New Year’s Eve 3-ep-extravaganza! 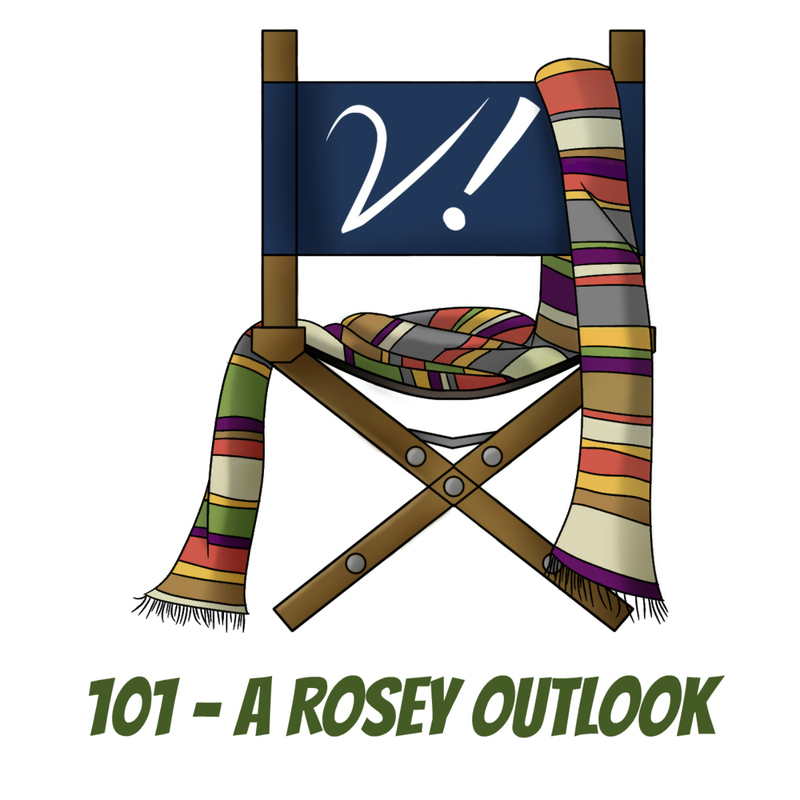 Lazy Doctor Who‘s coverage of “Rose”! The Adventures of River Song! Doctor Who LEGO Dimensions Cyberman fun pack!